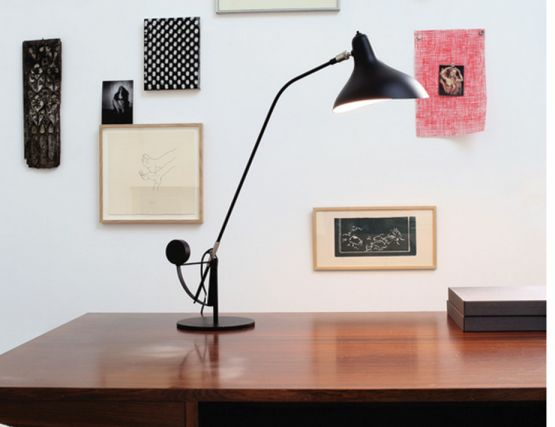 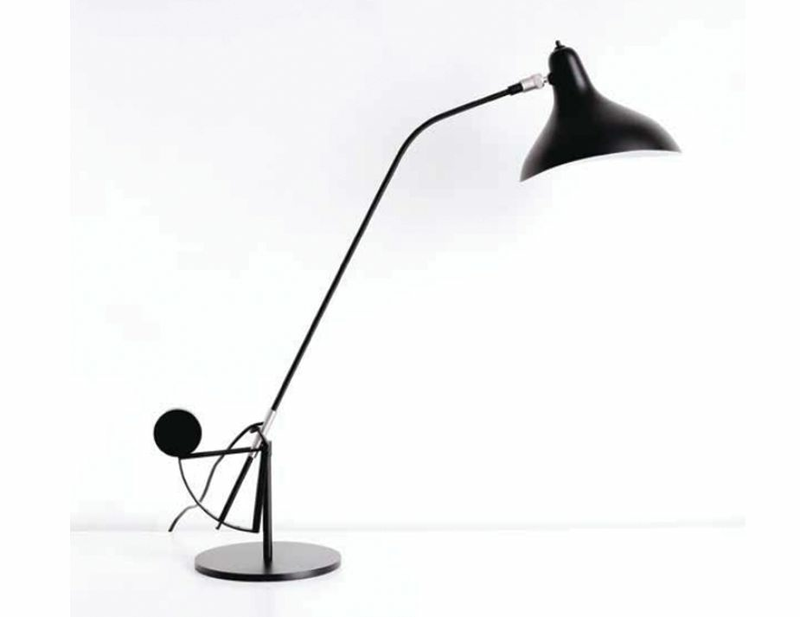 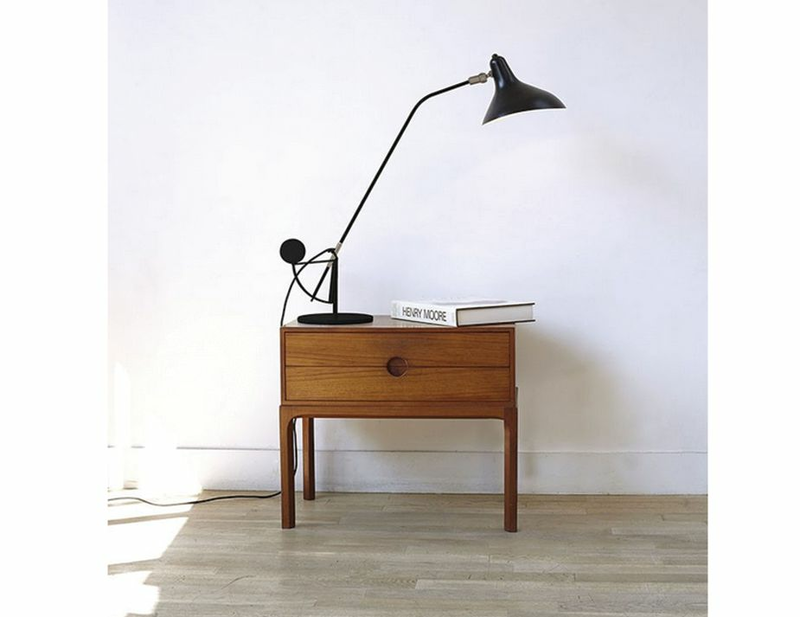 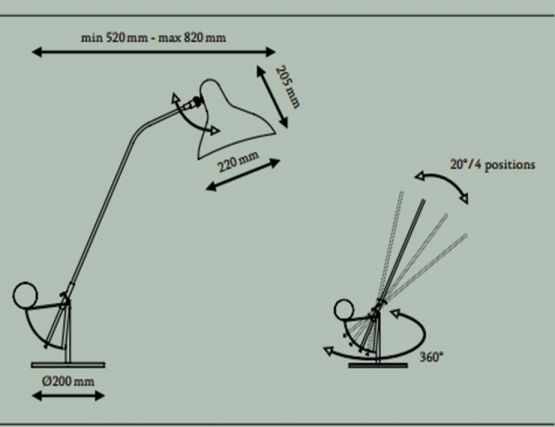 Mantis BS3 table lamp was created in 1951. Bernard Schottlander created the “MANTIS” series of lamps. Movement is intrinsic to all of Schottlander’s work : an artist, an engineer and in no small measure a handyman, he devised a clever system of counterweights combined with a series of strong and flexible metal bars. The shade also is unique of its kind. 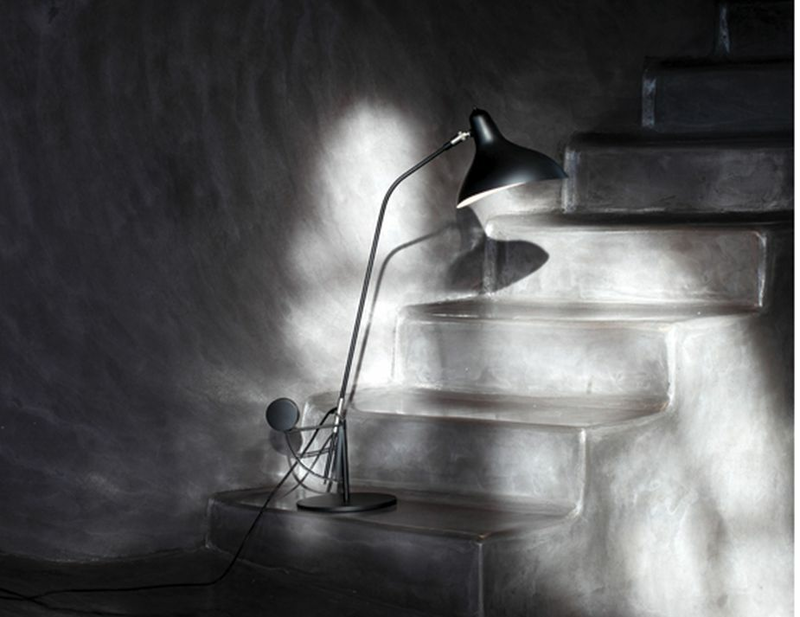 Like an acrobat suspended in mid-air, it is made from aluminium using spinning and chasing techniques that are a part of the metalworker’s inventory of skills, but to which he has brought his sculptor’s eye to create a helical movement in which the symmetrical and the asymmetrical are in opposition. 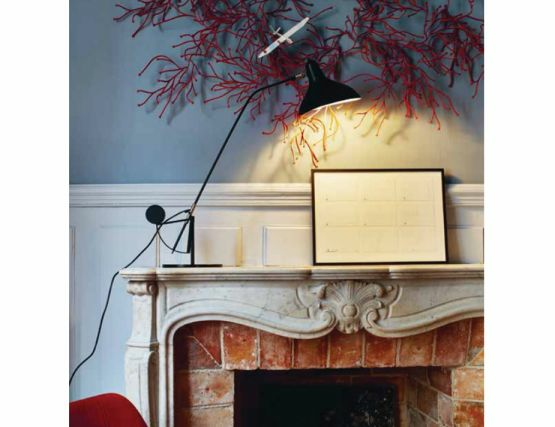 Bernard Schottlander described himself as a designer for interiors and a sculptor for exteriors. 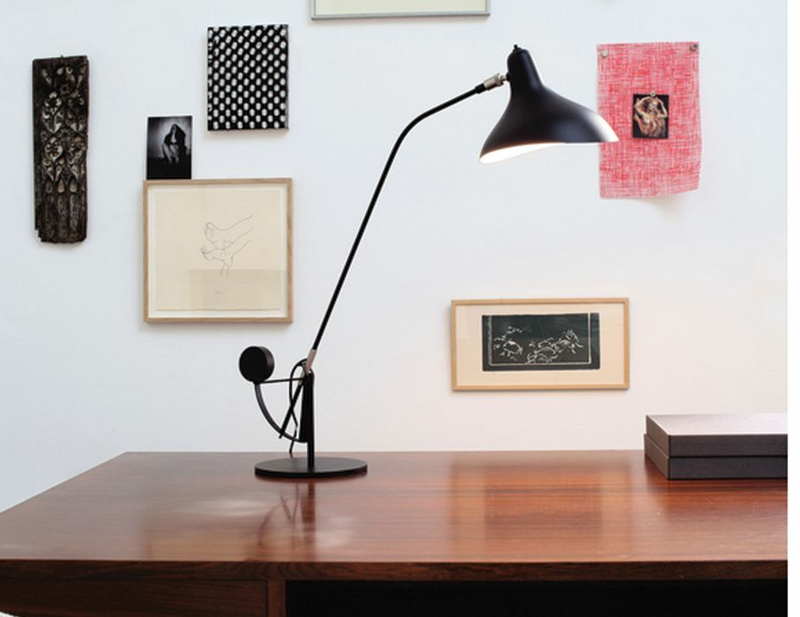 After several successful years as an industrial designer, Bernard Schottlander chose to concentrate on sculpture.